Following a ‘C ‘section you will spend a few more days in hospital than those who have a normal vaginal delivery. It is abdominal surgery and you will be closely monitored for the first 24 hours post operation. The first 24 to 48 hours will involve having an intravenous drip in your arm (for fluids and often antibiotics) and a urinary catheter in place to keep your bladder empty. The epidural tube may be left in place to administer further pain relief for the first day or two. Right after, you may feel itchy, sick to your stomach, and sore — these are all normal reactions to the anesthesia and surgery. If you needed general anesthesia for an emergency C-section, you may feel groggy, confused, chilly, scared, alarmed, or even sad. Your doctor can give you medications to ease any discomfort or pain. have soreness around the incision – you will have pain meds!! it can help if you support your abdomen near the incision when you sneeze, cough, or laugh. you will have a light diet until you start to pass wind. you will probably pass large volumes of urine. This is normal as your body removes the excess fluid. foot and ankle exercises, pelvic floor squeezes and supported ‘huffing – chest clearing for 24 hours; then assistance to get out of bed and walk –to reduce risk of leg DVT. Deep vein Thrombosis. 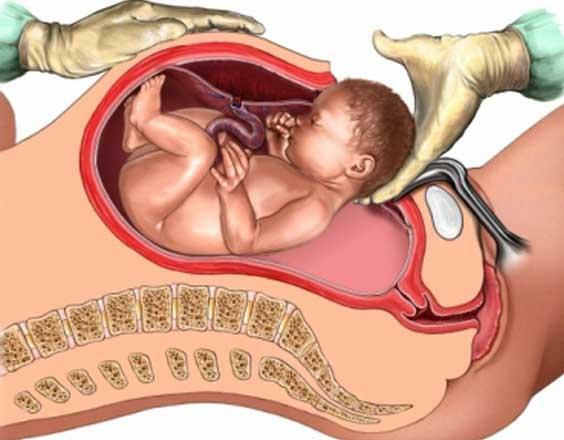 • Both Vaginal and Caesarean births need to do PFM exercises. Some mums have an emergency ‘C’ section, so may have been into their second stage of labour – pushing ….you will need to do PFM exercises.